A merely 2.5 hours’ drive from Bangkok; Khao Yai is the UNESCO World Heritage Site, where it housed the third largest national park of Thailand which is spread across 4 provinces (Saraburi, Nakhon Nayok, Nakhon Ratchasima and Prachinburi. 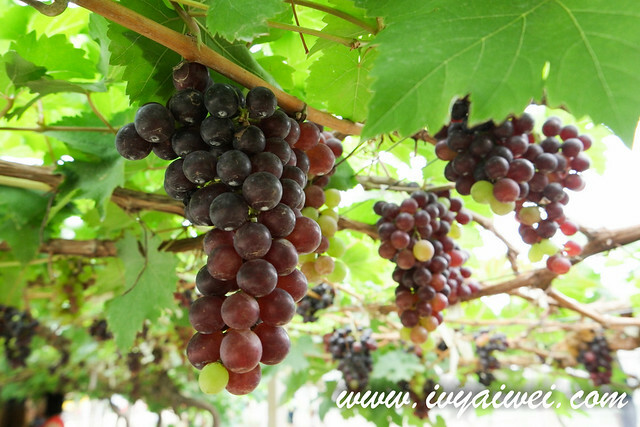 Gifted with the lush mountainous landscape and valleys, the average temperature is around 23 degree all year round which is quite cool and suitable for growth of various flowers and fruits. 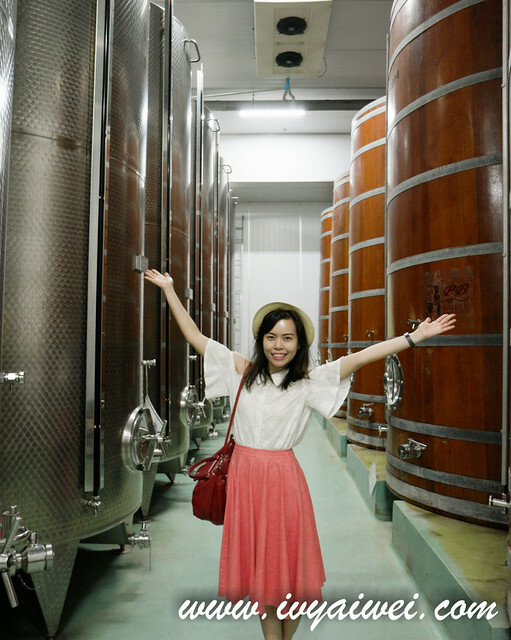 There are numerous vineyards around and the vineyards of Thailand’s award-winning labels are located here too! For this trip, like I said previously, it was a Hea 爆 trip in Khao Yai. 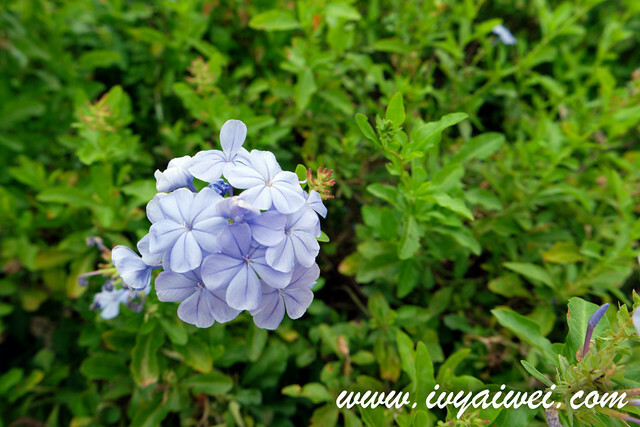 More on rest and relax and rejuvenate, with slow pace moments. 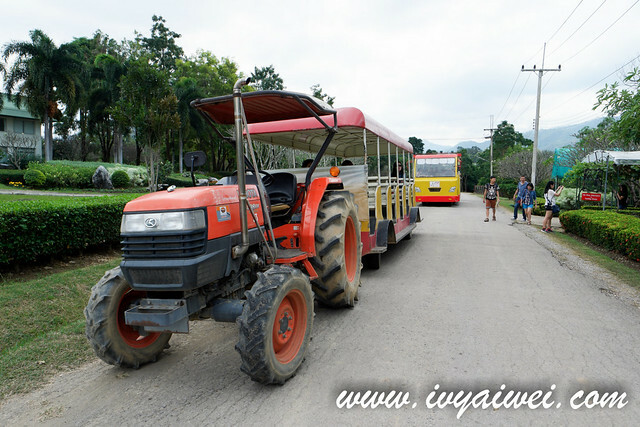 The 6 of us took the ride on the van (15000 baht for 3 days) and toured around Khao Yai. 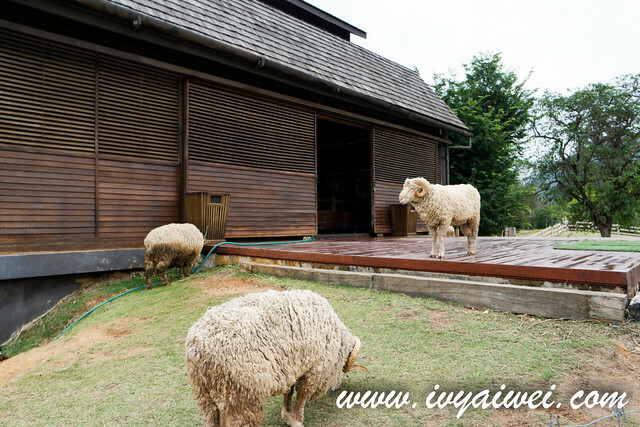 Basically, if you are not planning to visit the Khao Yai International Park, a 2D1N trip is sufficient. 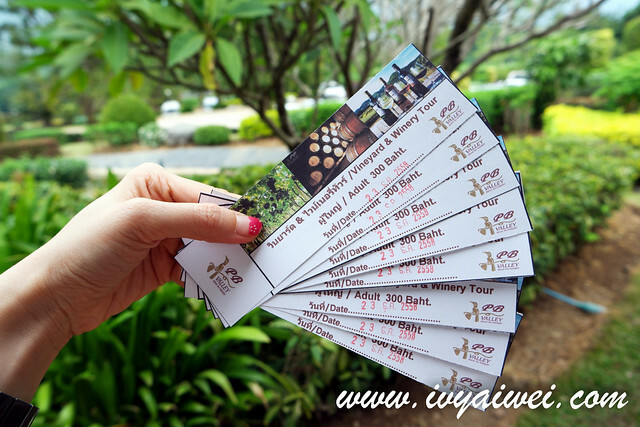 And if you wish to visit to Jim Thompson Farm which is opened for public on December till January (about a month period), do spare a little extra time for that as it was located quite a distance from Khao Yai (about 1 hour ++ from Khao Yai). If you have extra budget, try to stay in a fancier accommodation (which are not cheap). 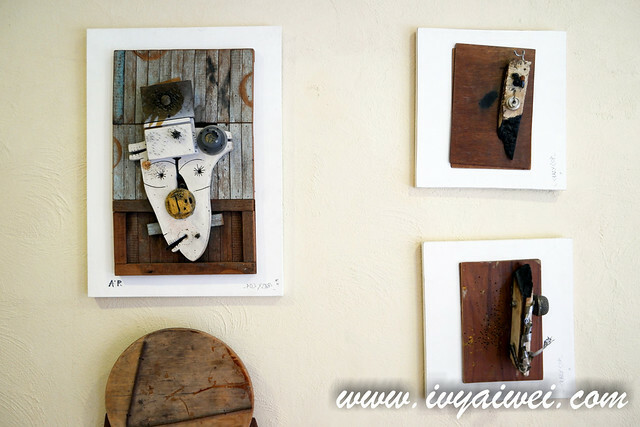 You will definitely don’t think that you are in Thailand if staying in those fancier places such as La Purinee, a European style barn-liked boutique hotel where a reader shared her experience with me. So now, let’s see what I did in Khao Yai. 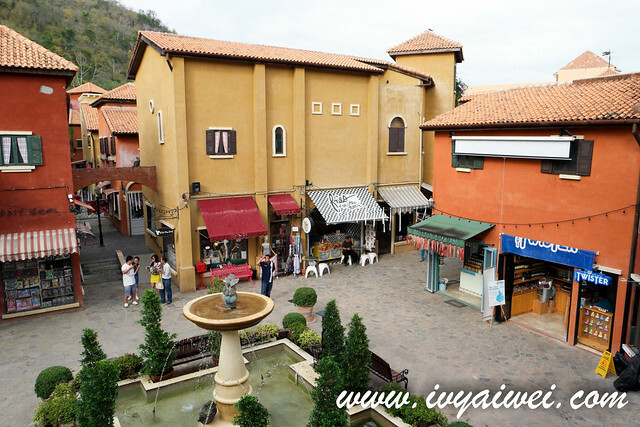 Palio is a charming small Italian theme shopping arcade in Khao Yai; about 20 mins drive from Pakchong. 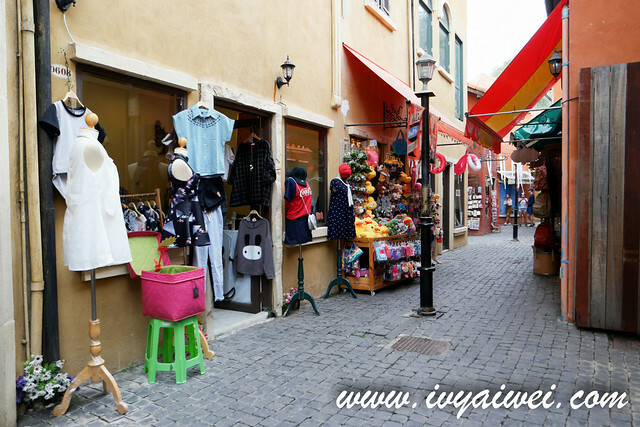 Completed with a clock tower, baroque-style buildings, gardens, it features a lot of stores selling clothes and souvenirs; and restaurants on pedestrian streets and alleyways. 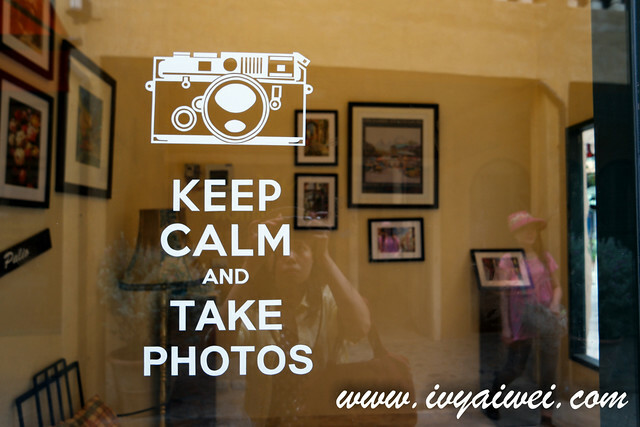 A great place for photos in this little “Italian” town. However, I find that some buildings are worn off. It was quite empty as most of the stores were not opened too. Perhaps it was the time I visited on weekdays?! 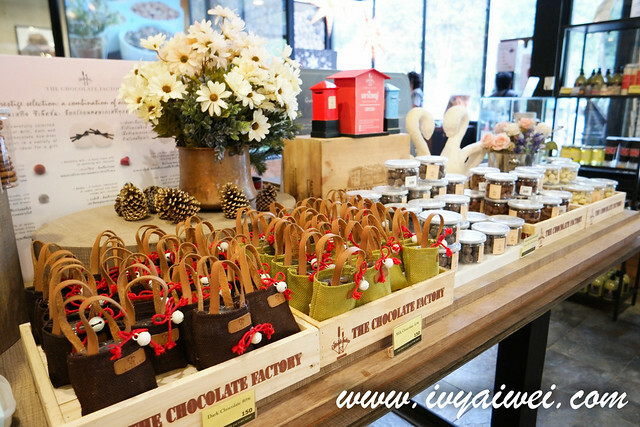 The Chocolate Factory is an Italian restaurant and chocolate shop; with the chocolatier leaded by Chef Eric Perez, the chef of France. 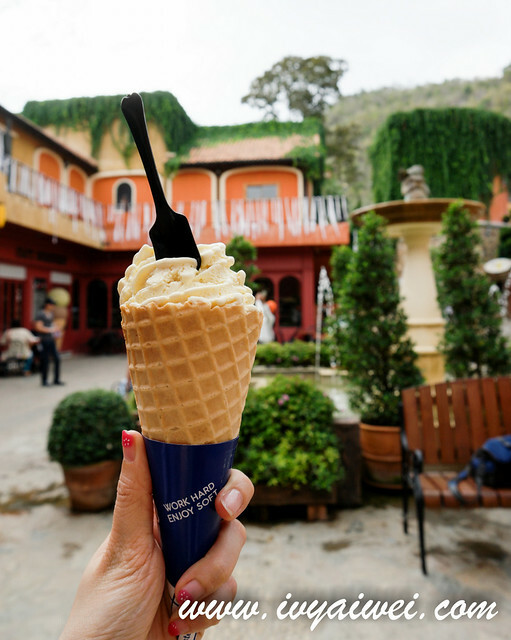 The chocolate here is freshly made daily; using the finest and best ingredients imported from Belgium, France and Switzerland. There are more than 30 entries created by Chef Eric Perez himself. This a great place for a relaxing afternoon tea. The décor itself is pretty cosy; with the huge glass wall that brings in the sunlight, a perfect place for Instagram purpose too. 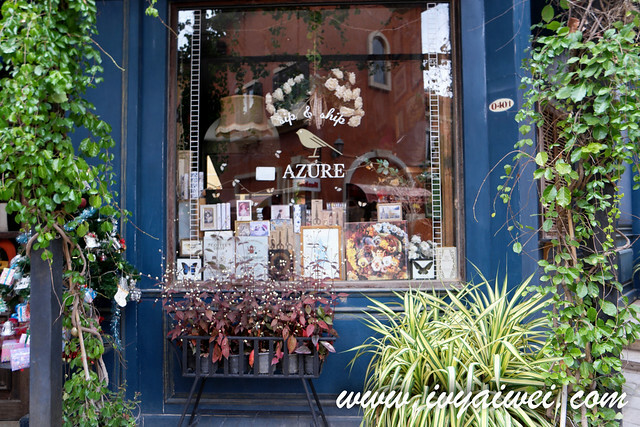 Once you enter the restaurant, there was this aromatic rich chocolate scent following you around. Check out the chocolate-elf in action; making fresh chocolate goods on spot before you really sit down and enjoy the afternoon. 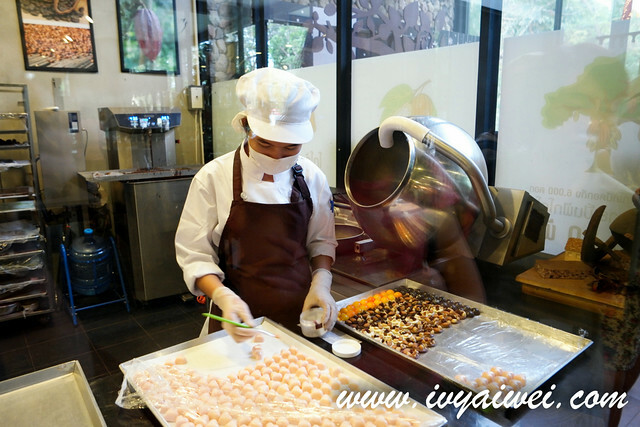 If you fancy on learning how to make chocolate, you can take up the chocolate workshop. Course day and time are available on their website. 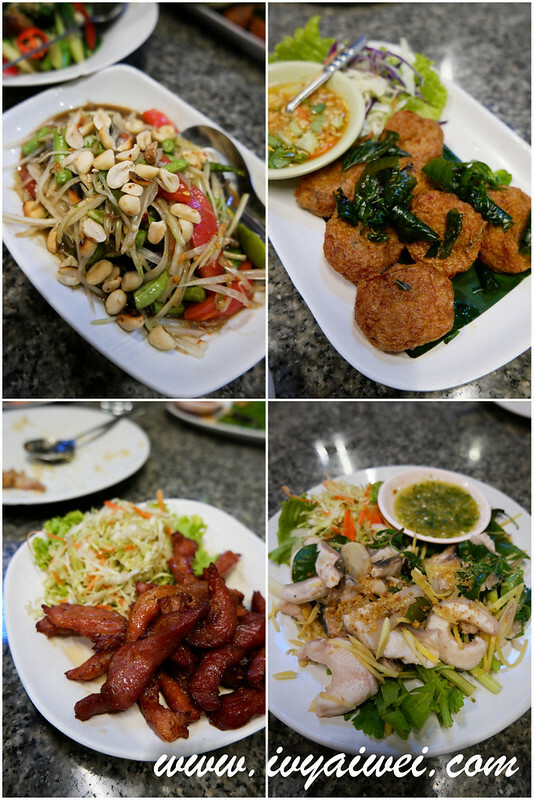 Besides that, they serve European cuisine with a blend of Thailand fusion dishes too. 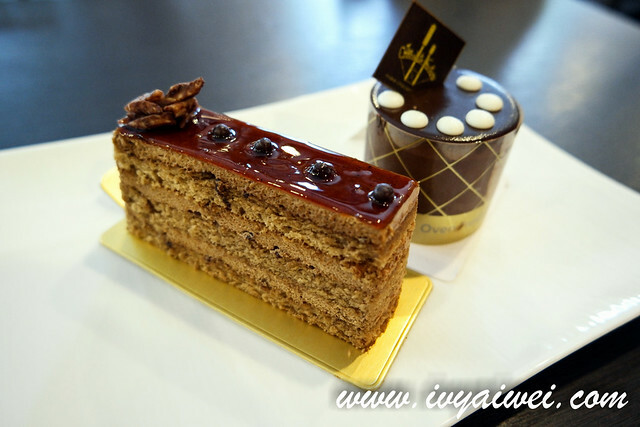 Since we were there after lunch, we just sat down and had some cakes and chocolate drink. Love everything we ordered. 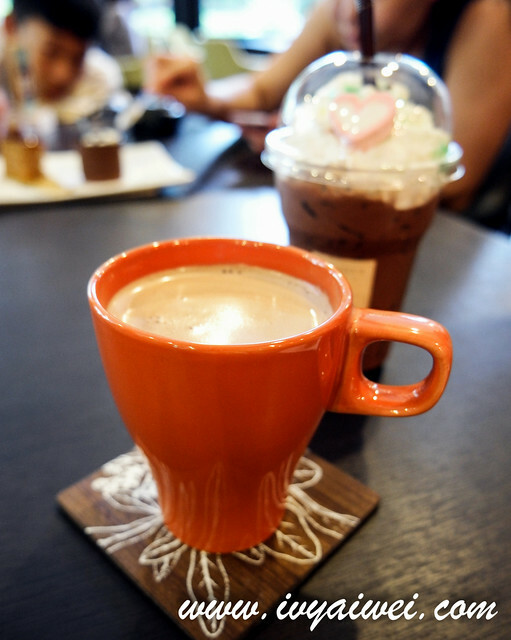 The signature hot chocolate was very creamy, thick and rich. 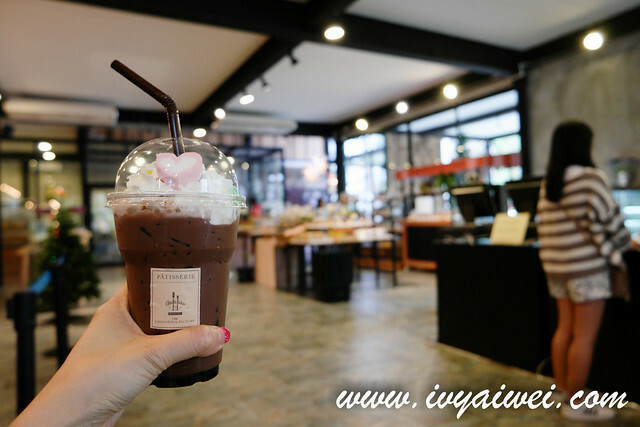 Fans of chocolate must order their I Love Chocolate. It was extremely rich and loaded with chocolate. Most importantly, it was not cloyingly sweet. 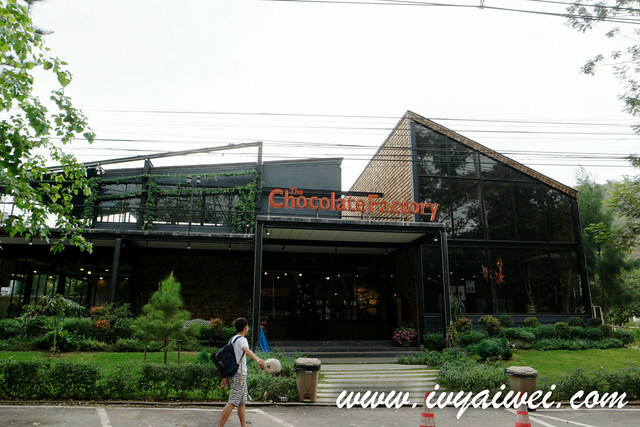 Not a chocolate fan, you can always hop next door to this Coffee House which is located just next to The Chocolate Factory. 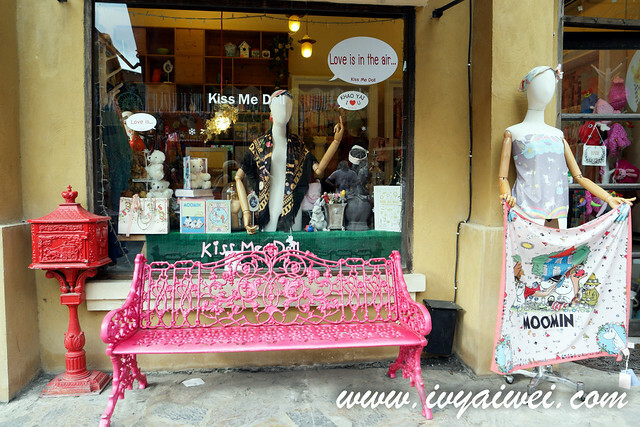 Quirky fun place with lovely decors outside the coffee house. We actually took a lot of photos over here. 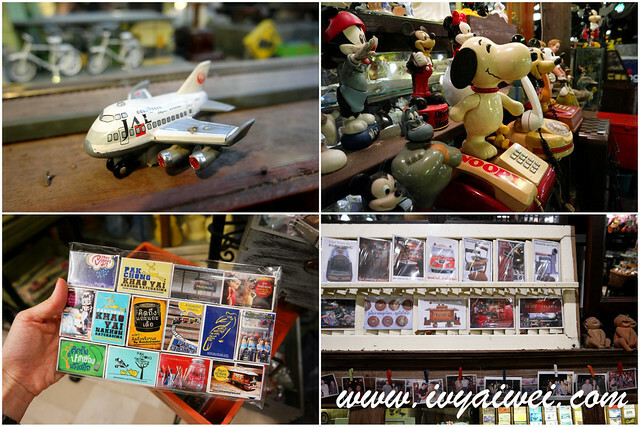 You gotta be amazed with this shop. At the first glance, I thought I was in the wrong place for dinner. Till I walked further in, there is actually a restaurant with seats overlooking a river hidden deep down inside. 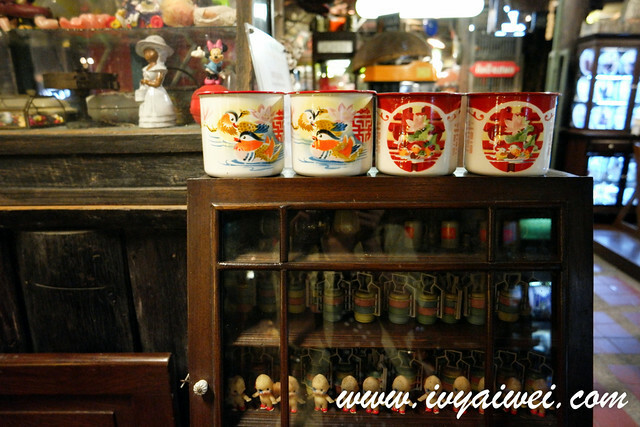 After ordering your dishes, you can always hop up to check out the antique toy collection this shop owned. It is as though a museum to me! 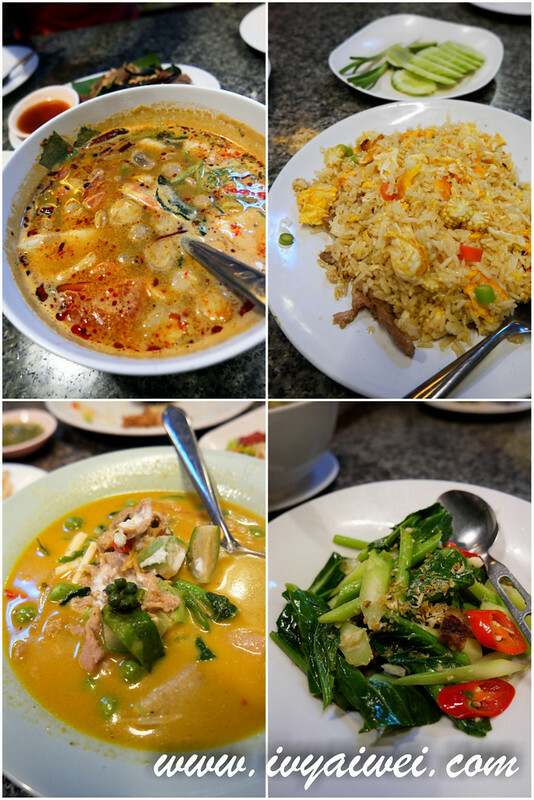 Thai dishes here were pretty good. 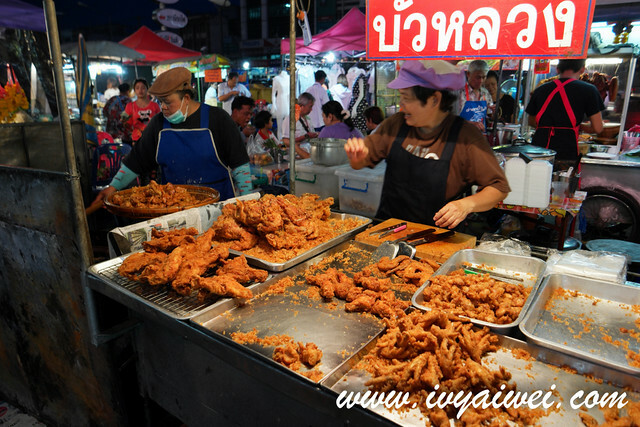 Especially the fried chicken and fried pork which were loaded with herbs and spices. We ordered two each for these. 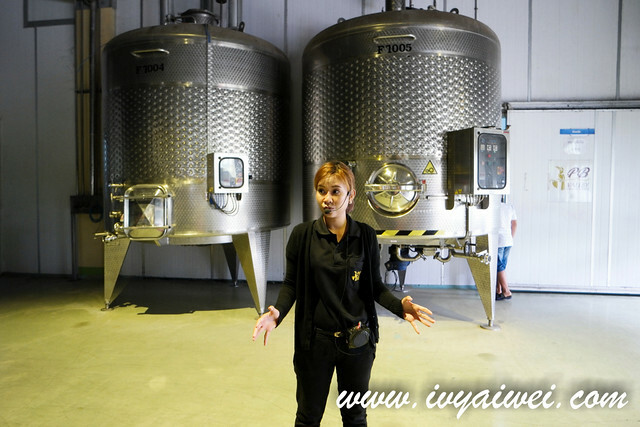 PB Valley Estate is the largest vineyard in Khao Yai which offers a professional guided Wine Tasting Tour for locals and tourists who are interested in learning more about their wine process and making. 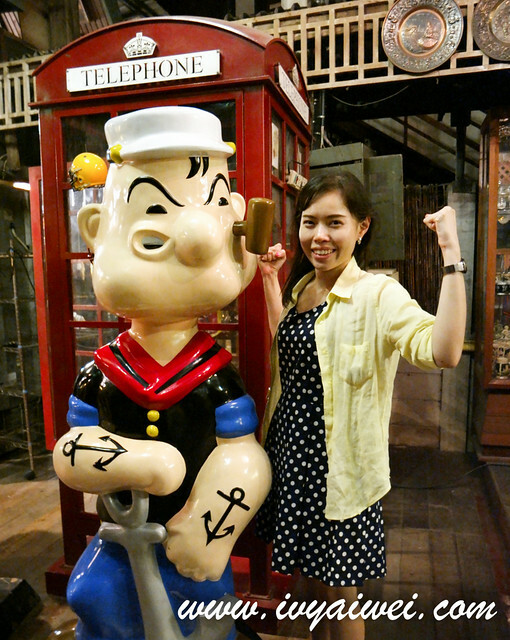 Priced at 300 baht, this guided tour takes about 75mins; conducted in Thai and English. There are 3 sessions per day – 10.30am, 1.30pm and 3.30pm. 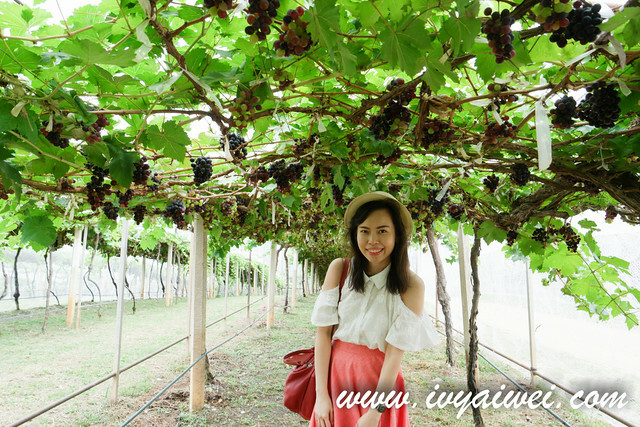 The tour allows ones to take photos with the grapes but not plucking or eating them. 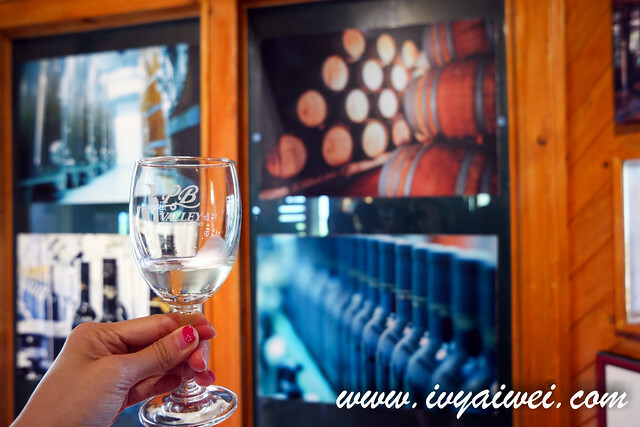 You will be served with tasting portion of white wine, rose and red wine while kids will be served with 100% fresh Grape Juice produced by PB Valley for joining this wine tasting tour. By the end of the session, you will be given a bottle of grape juice as souvenir. 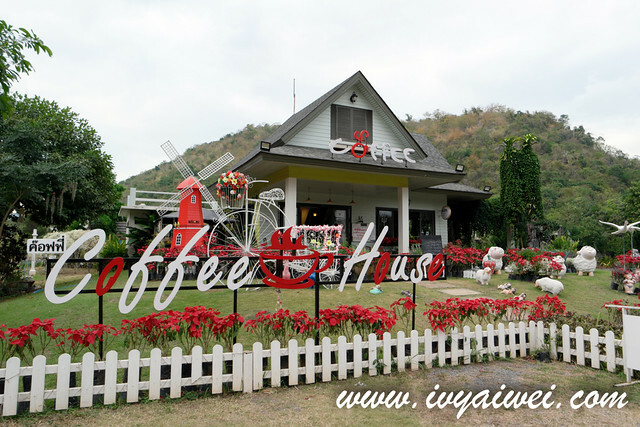 Located just like a 3-min-drive from PB Valley Khao Yai Winery, this is relatively a new attraction that is not just landscaped with beautiful floral but it is also served as a resort kind of place, equipped with different kind of accommodation of your choice; overlooking the lush green quiet atmosphere. 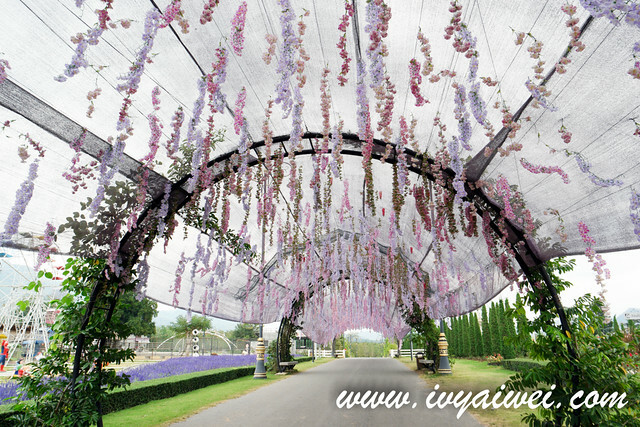 Public has to pay a fee of 100 baht while Guests are free to visit the floral area. Mehhhh… does alpacas sound like this??? 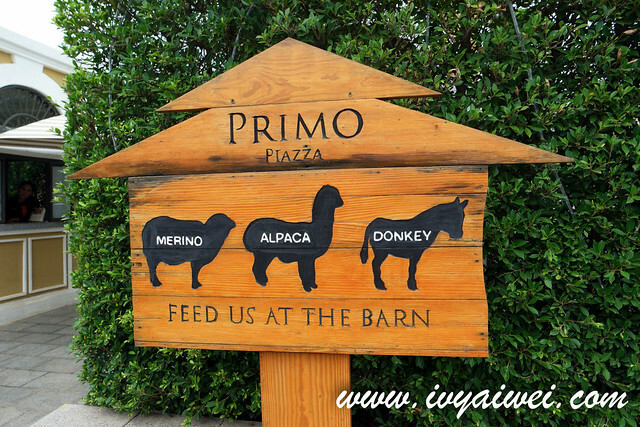 Here in this place filled with Italian architecture; the terracotta-toned buildings, lush green lawn and mini farm filled with donkey, alpaca and merino. These animals were really cute! Entrance fee at 100 baht inclusive feeding of these animals. 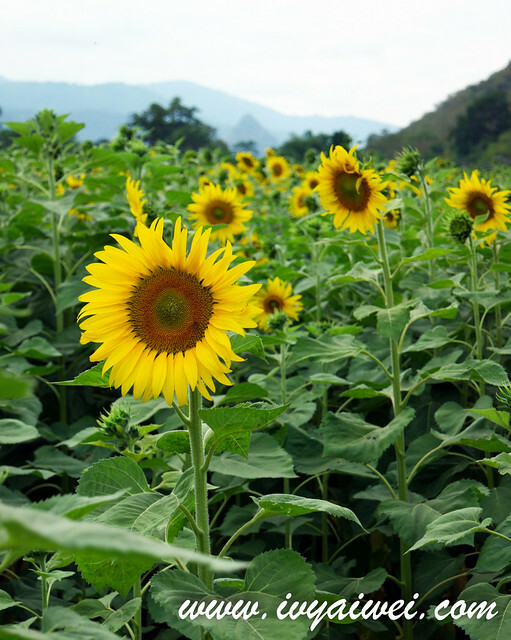 The sunflower season in Khao Yai is happening from November to February. It depends on your time and weather of visiting as well. Sometimes you may see the field full with sunflower but sometimes only patches. We actually saw a lot of sunflower field along the way; some were small field while some were really huge and we decided to stopped by this one that was filled with a sea of sunflowers. Entrance fee: 20 baht per pax. Please pay to the auntie selling fruits opposite. It’s not easy to maintain all these. 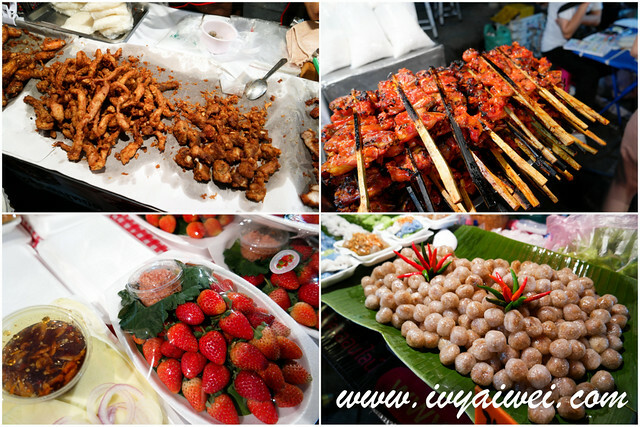 Eat all you can here because the local food here is super affordable!!! 20 baht, 25 baht, 30 baht per packet. Eat them all!!! Hmm i see, thanks anyway! It’s really a good price. Cos I’m travelling with a toddler and 2 senior citizens. Really hope can get a transport for easier travelling. if I manage to get the contact, i will let you know. Thanks for your info! Appreciate it ? I email-ed the Toey Member Team, the price they quote for me seems quite reasonable. you can check with them. I’m thinking of visiting Khao Yai and Bkk in January.. and wanted to check with you if you have any recommendations for accommodations for both places? (that are convenient for travel?) I’m totally clueless! in BKK, normally i will stay in Novotel Siam Square. 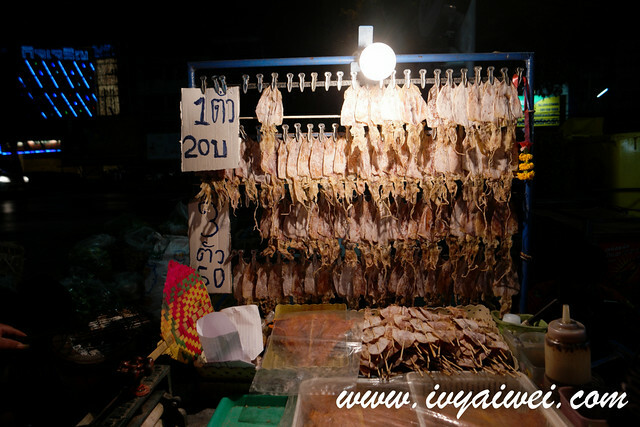 it is very convenient and the malls like siam square one, siam paragon, central world and big are in walking distance. we even walk over to platinum mall from here. or you can consider glow hotel or lemon tea boutique hotel which is walking distance to platinum mall. 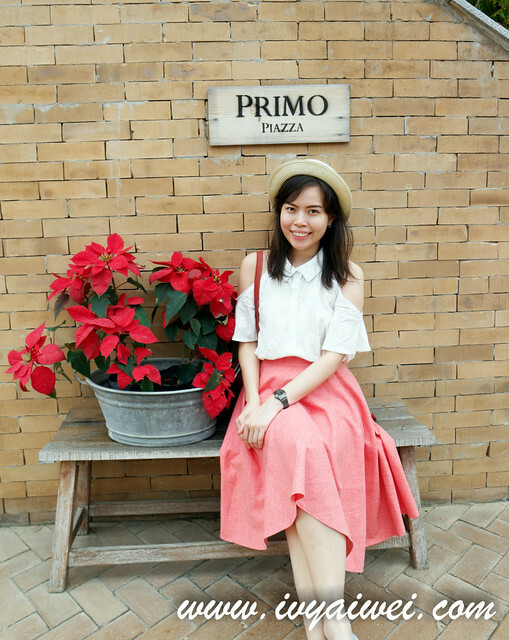 in Khao Yai, i stayed in the Pino Hotel Pakchong. mainly because it is the cheapest place over there. 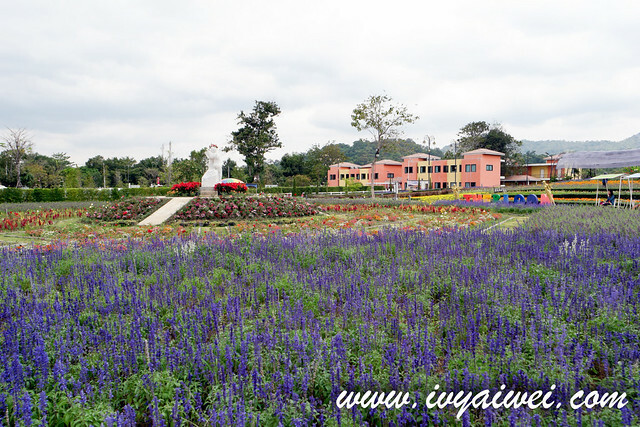 if you have some budget, you can consider to stay in those theme resort in Khao Yai, there are plenty of them. 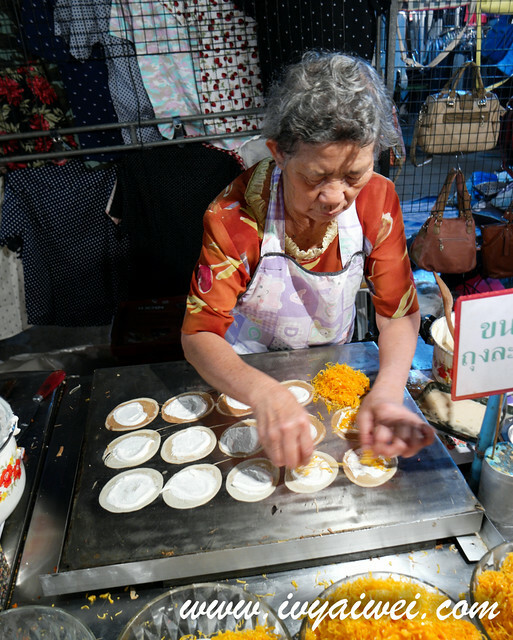 they will give you the feeling as though you are not in thailand. Hi Melissa, i wish to share with you the contact for mini van / car but i failed digging it. it was done my aunt’s friend friend. so sorry about that. hope you have a great time in thailand!!! 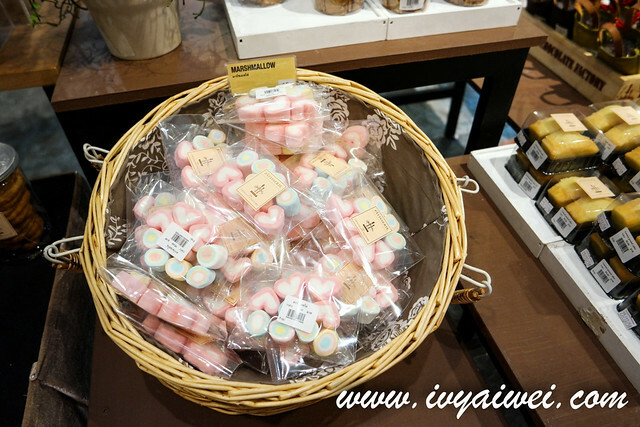 Bkk is a shopping paradise + food & dessert heaven! Do you have any idea about the operating hours for Pak Chong Night Bazaar? Thank you. Sorry, put down the wrong name. I wish to bring my family on this December. 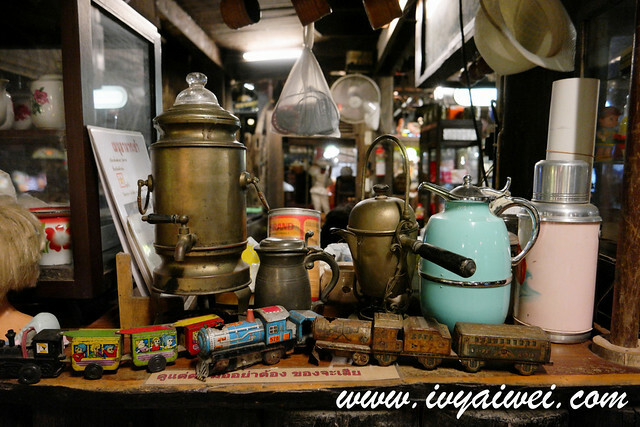 I thought of renting a car and self drive to Khaoyai so that it will be easier to move around there. Is it a good idea? 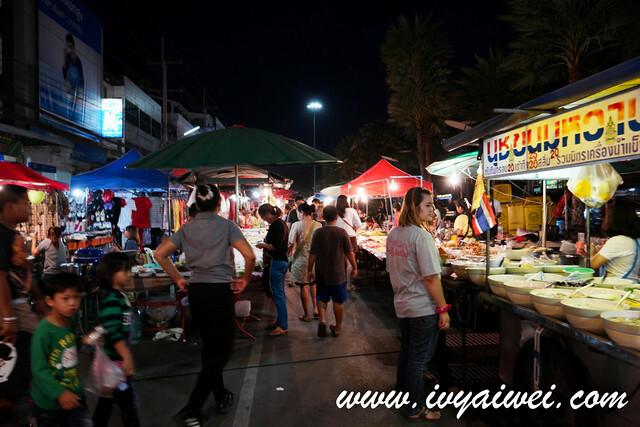 How is the networking in Khaoyai ? Is the coverage good? Can I depend on Waze to find the location? 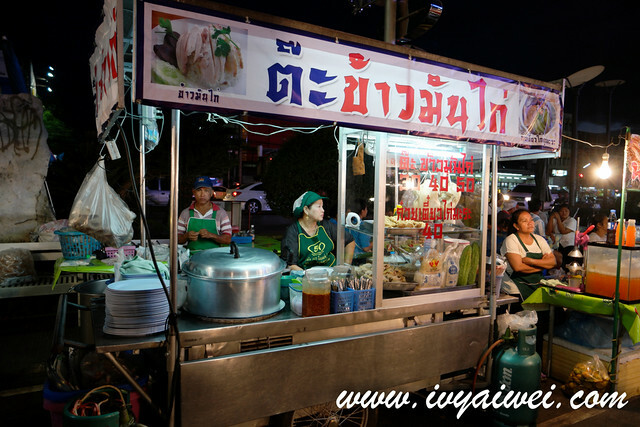 It is quite easy to navigate in Khao Yai because it is mainly one main road to those attractions. 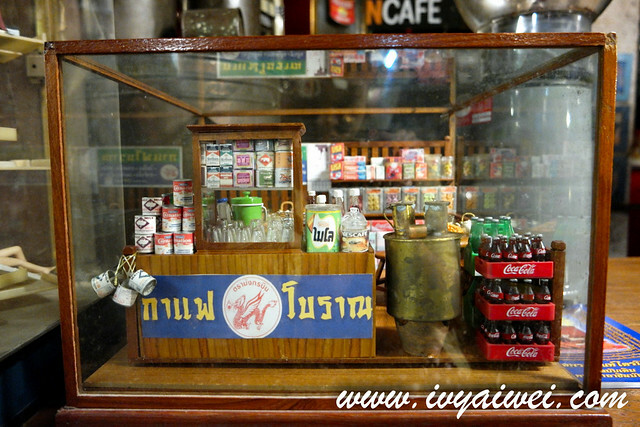 I am not sure how will it be on the way from bangkok to khao yai. one of the couple who drove over from bangkok to Khao yai is able to make it but took longer time. i believe with the use of GPS, you are able to make it there. and for me who prefer it in a simple way, my aunt booked a transport with driver through her friend’s friend. 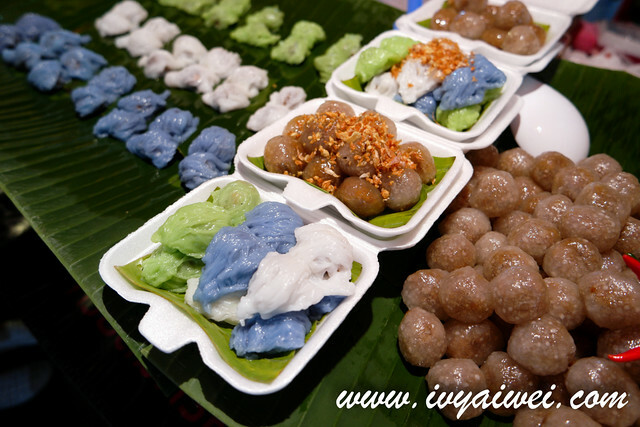 Is Pak Chong Night Bazaar have hawker stall where we can sit and have our dinner there? Or mostly for take away? I am planning a trip next year June, do you think we can still see the sunflower? How much in total did you spend for this trip? Flight + Van + Accomodation + Food. I am not sure if you are able to see sunflower. if not mistaken, the sunflower season is from Nov to Feb.
can’t quite remember how much total i spent for this trip. roughly, the air tic is around rm 500, van around rm 1500 per van(can fit 9 pax; depends on how many of you), as for accommodation, we picked the cheapest which is around rm 180 per room for 2 pax per night. 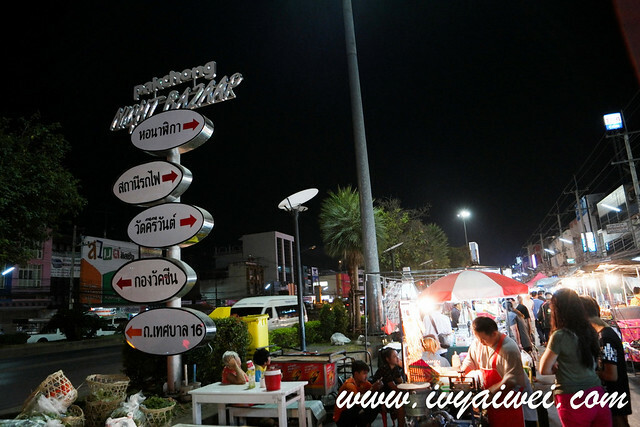 the distance from pino hotel pak chong to Khao Yai and those attractions do take up about 30 mins car journey. I am not sure if there are Uber over there, but what i observed is there are lesser taxi as compared to the city. We booked the van at around Rm 1500 for 3days and the driver took us to our planned destinations. It is quite a distance from chocolate factory to PB valley. you must have the transport to bring you from one place to another as it is unable to walk. Hi can advise me regards khao yai . Accommodation near food n transport send attraction places . 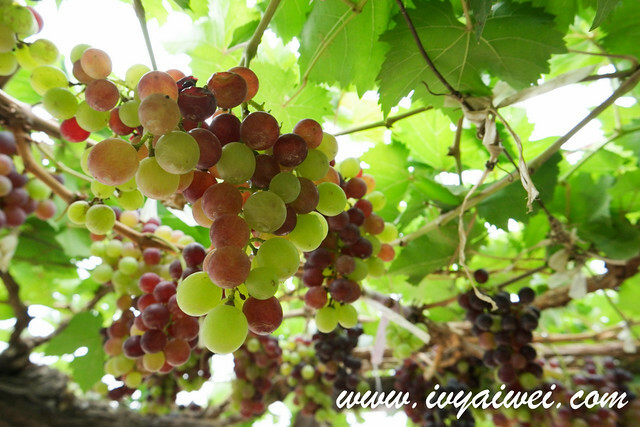 Are we able visit the vineyard. Anymore grapes..thanks . HI Josephine, I am not too sure if there are grapes in August, Maybe you can check out with the webpage or email them. 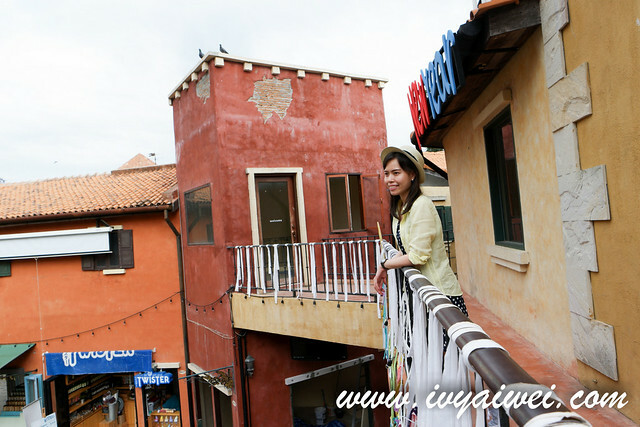 There are a lot of accommodation depends on your budget; fancy resort type or the simple one like i stayed before. 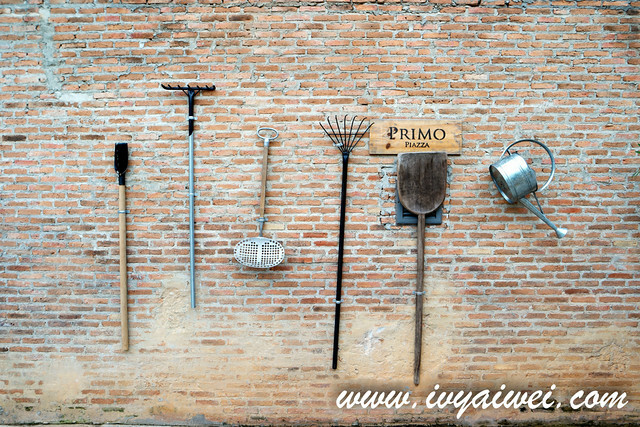 if you have a better budget, you can stay in La Purinee, a European style barn-liked boutique hotel and etc. the hotel i stayed in is a very simple. most attractions are pretty far away. best if you booked your transport too. 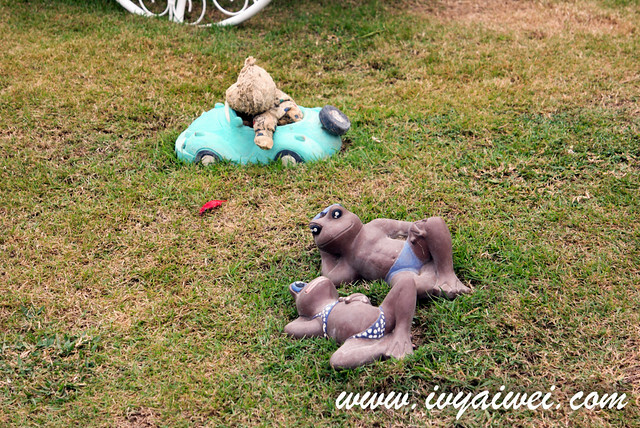 Hi Ivy, I like the 2DIN Khao Yai trip you posted. Could you share with me the details as upon arrival which are the places u visit, the hotel that you stay. Moving from one place to another, it is via self drive or other means of transport. Need to change hotel etc. Appreciate your sharing. i suggest you to have your transport. either by a driver or self drive. i didn’t change hotel. 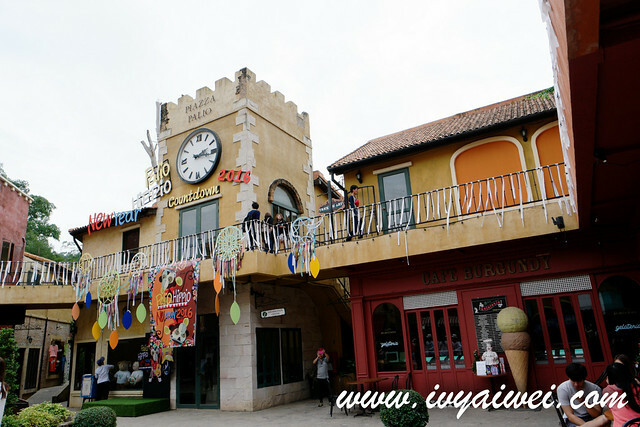 but if you fancy to explore the different environment, you can choose those fancy resorts which are very europe or swiss-liked. 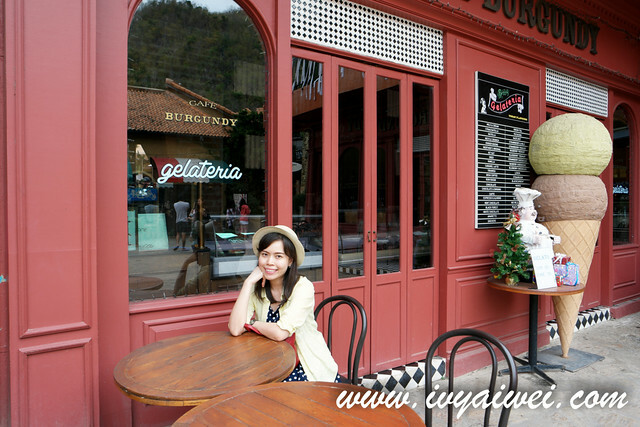 Hi, do you have the van driver contact number that you book to travel in Khao Yai ? May I have it? Hi X lin, I am sorry I do not have the van’s contact. Hi! 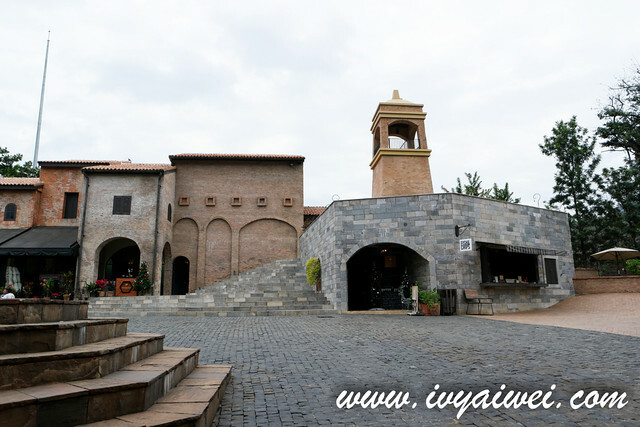 We were planning to visit khao yai in our upcoming bangkok trip this july, but we might just take a day trip visit, from what I’ve researched, there are a lot of tourist attraction that we can visit, however we only have a limited time. 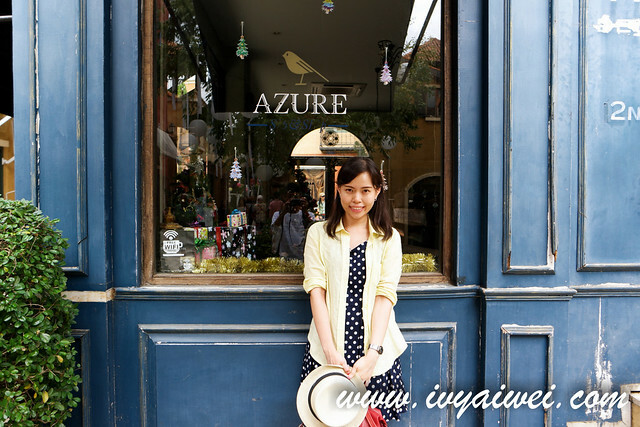 From this tourist attraction, what will you recommend for us to visit, for a day trip? Hi Erika, if you love nature and good places for photography, I will suggest Palio, Primo Piazza, PB Valley Khao Yai Winery (but their wine is not my kind of thing), The Bloom by TV Pool and then on the way back you can drop by Saraburi Sunflower Field (is it the season in July? better check before plotting it in your itinerary). Jim Thompson Farm is much further away and they are only open in year end, if I am not mistaken. Hello Ivy! 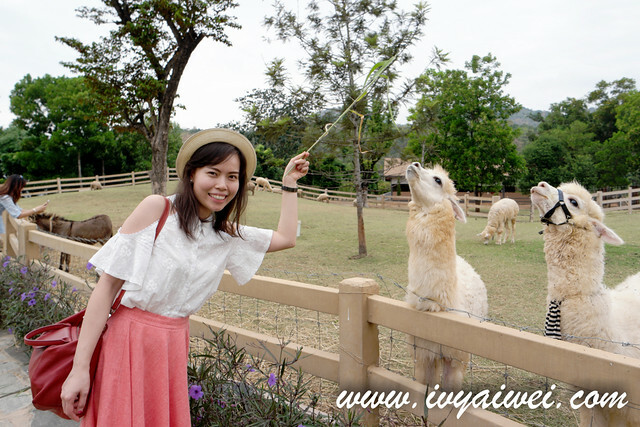 Your blog about Khao Yai is super comprehensive! I noticed you did not visit the place where they featured “Lord of the Rings”. Was it under your consideration or you had planned to give it a miss? Hi Tiffany, it wasn’t in my list cz at that time there are not as many attraction like now. 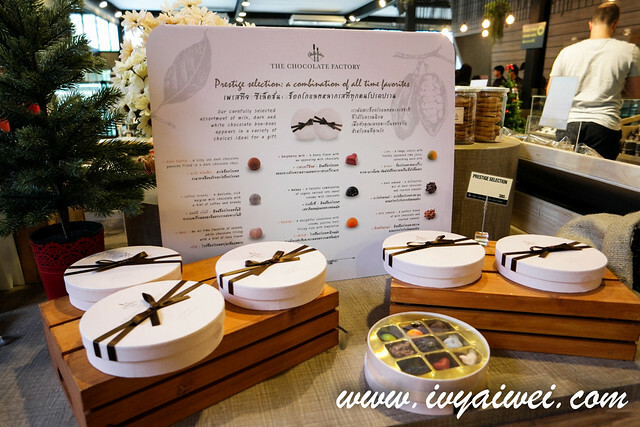 Hi Ivy, can I ask what are the dates you went for the Khao Yai vineyard and sunflowers? I wish to catch the right season. thanks! I was there in late December, near Xmas. 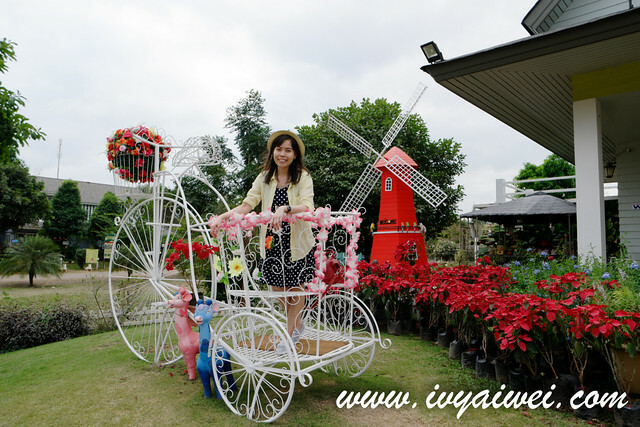 HI ivy, can i know which sunflower field u go at khao yai? Can u gave me the address? thanks.. 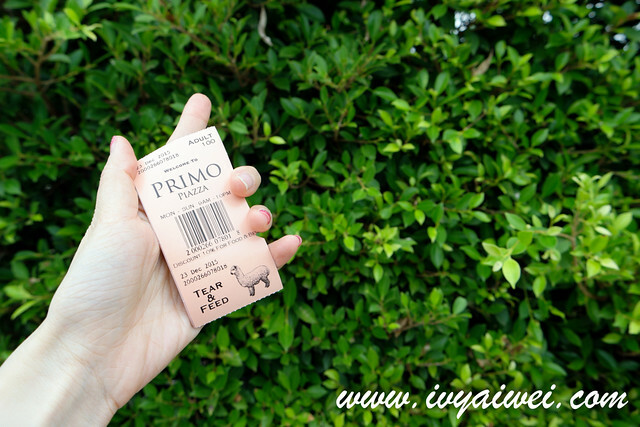 It is near Primo Piazza. I passed by the field on my way back and decided to stop by for some photos. Hi AIWEI, may I ask u that at night got any transport to Pak Chong Night Bazzar? And the sunflower field that u visit. Thank you. 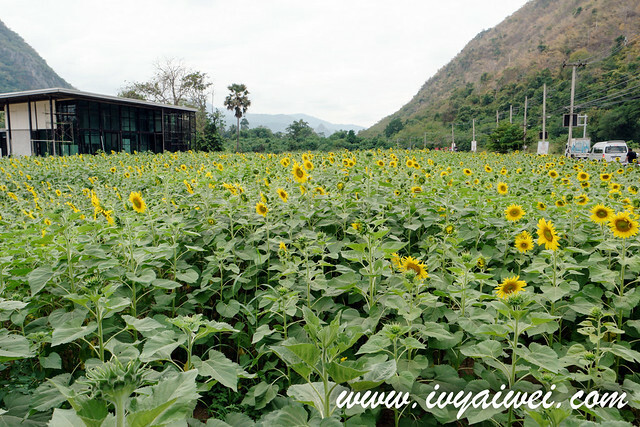 I know that there is a large sunflower field in Saraburi but it is quite some distance away from Khao Yai. 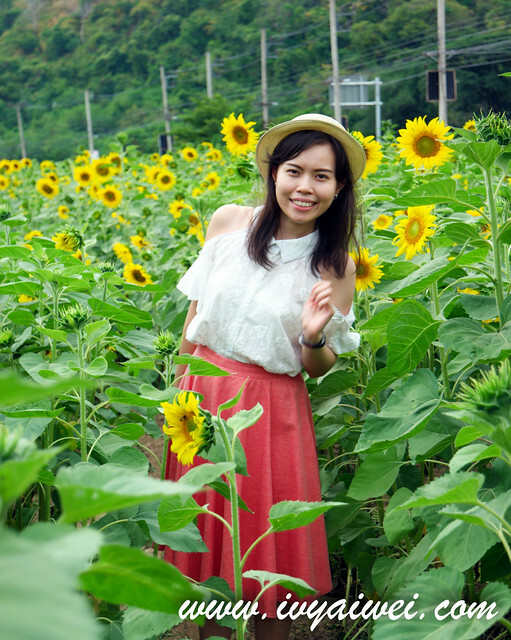 If you wanna visit somewhere within Khao Yai, you may go to the Pak Chong Sunflower field or just like me, stop by when you saw one on the way to Primo Piazza. There are plenty of them! 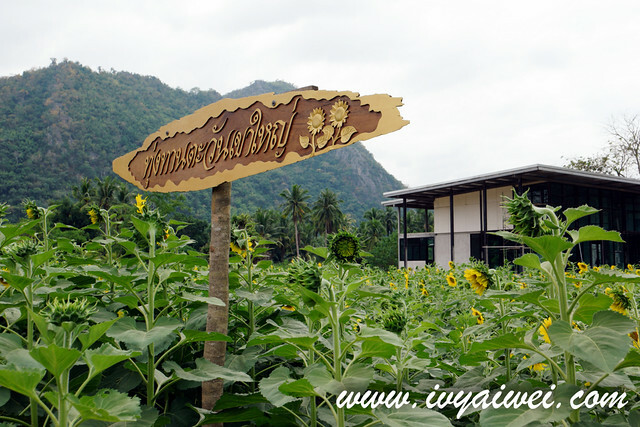 Else, you may travel to Jim Thompson Farm Sunflower Field. It will quite some distance away from Pak Chong. And I look forward to serving you soon.